It's mommy and baby time! This sweet board book introduces the names of each mommy and baby pair so that little ones can match them up. 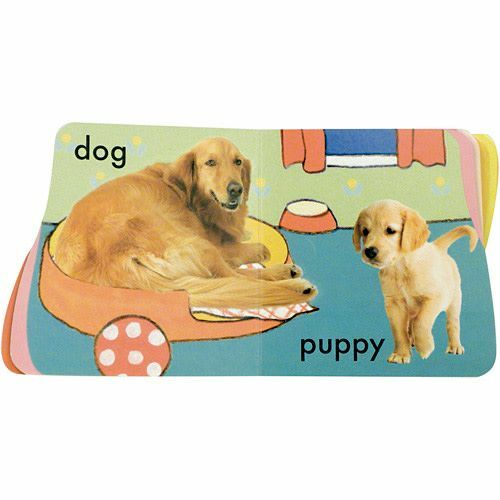 The unique shaped pages make it easy for babies and toddlers who are still building their fine motor skills to turn the pages all by themselves!